A U.S. district judge in Virginia has adopted a magistrate judge’s recommendation to deny a Minnesota man’s motion to dismiss a trademark complaint against him in a case that centered around an automobile service center franchise, and to enter a judgment against the service center he operated in an amount to be determined by an accounting of its profits during the period it infringed the plaintiff’s trademarks by using its logos after being denied franchisee status. 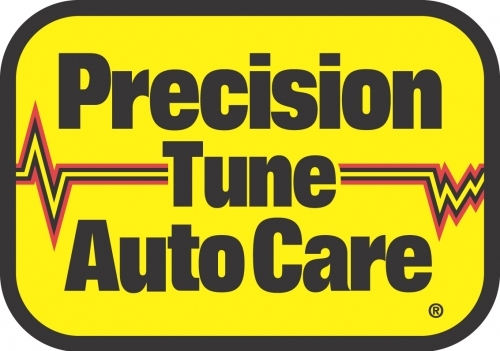 Precision Franchising LLC, a Virginia company, licenses an automobile service system and owns several associated trademarks. Precision permits its licensees to use its business methods and its marks. Motorscope, Inc., was one of Precision Franchising’s franchisees. Lene Corporation, a Minnesota company with its principal place of business in Minnesota–a company that was wholly owned by Cary Lene-Tarango, the Minnesota businessman–attempted to purchase Motorscope’s franchise and to assume Motorscope’s rights and duties under the franchise agreement. Precision Franchising denied permission to Lene to make the purchase, finding that Lene’s balance sheet did not show it to be financially sound. Lene went ahead in any case and started to use Precision Franchising’s trademarks as if it were indeed a franchisee. Since at no time was Lene a franchisee of Precision Franchising, Precision Franchising sued Lene and Tarango in the U.S. District Court for the Eastern District of Virginia under the Lanham Act for unfair competition and trademark infringement. Neither defendant filed an answer to the complaint. Tarango, however, filed a letter that was treated as a motion to dismiss, asserting that the court did not have personal jurisdiction over him since he is located in Minnesota and had no significant contacts with the Commonwealth of Virginia. The magistrate judge, Thomas Rawles Jones Jr., as well as District Judge Anthony J. Trenga, found sufficient facts to assert personal jurisdiction over both defendants, in that Tarango had accessed Precision Franchising’s proprietary electronic database, which is located in Virginia, and because Tarango sent an e-mail to a Precision Franchising employee, also located in Virginia, to follow up on such a request. These contacts were deemed sufficient to satisfy Virginia’s long-arm statute.